It may be 2018 but the Old West is still alive and well here in Idaho. 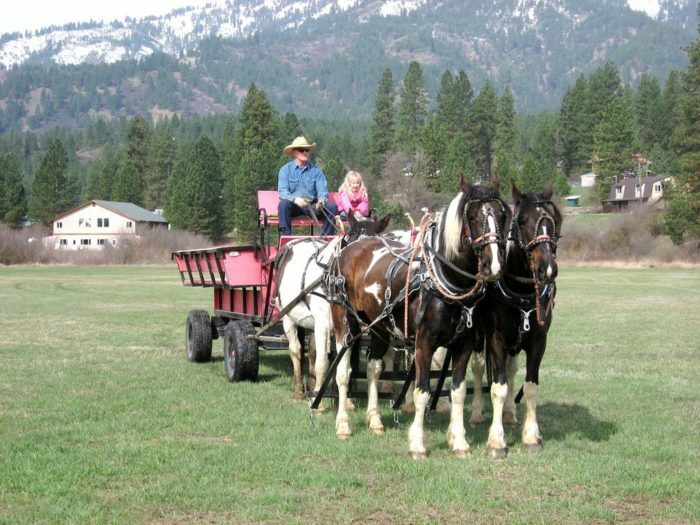 For instance, did you know that you can take an old-fashioned wagon ride through the Idaho backcountry? 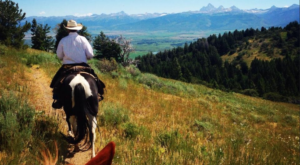 Just imagine being completely surrounded by beautiful scenery and partaking in classic Western fun. 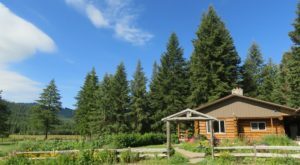 If you’re looking for a unique activity that is sure to thrill both kids and adults, consider spending the day with Allreds Adventures. 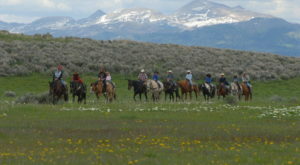 They offer both mid-day and evening wagon rides through some of the most stunning Gem State landscapes you’ve ever seen. This is a family-friendly experience that you’ll definitely remember for years to come! 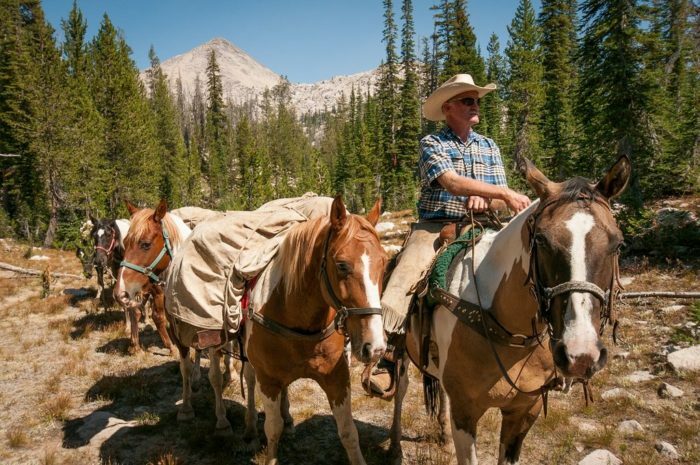 Allreds Adventures is a Sawtooth Wilderness Outfitter located in Garden Valley. This awesome company is prepared to assist you with all sorts of adventures such as horseback, fishing, hiking, and hunting trips. 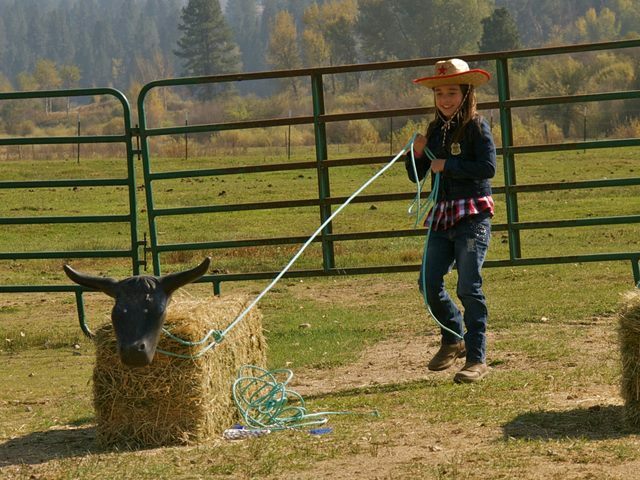 However, they also offer backcountry wagon rides and they are a blast and a half! Enjoy a fun-filled day with Western activities when you partake in one of their iconic wagon rides. These rides are great for the whole family and allow you to experience the beauty of Garden Valley like never before. 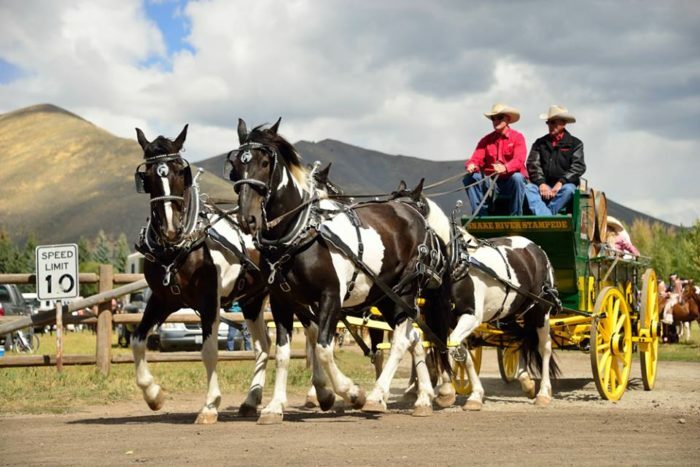 Sit back and relax as the gorgeous Spotted Draft Horses lead you through breathtaking landscapes. Allreds Adventures is one of the few breeders in the Northwest that raise and train this majestic breed of horse. These gentle giants may be big but they are incredibly lovable. 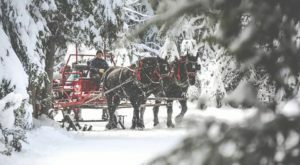 In fact, teams of these gorgeous horses have been featured in events such as the Boise Holiday Parade, the Ketchum Big Hitch Parade, and even the Rose Bowl Parade. The adventure company offers two types of wagon experiences: the Mid-Day wagon Ride and the Dutch Oven Dinner Wagon Ride. Both of them are appropriate for people of all ages but they offer two very distinct and enjoyable experiences. 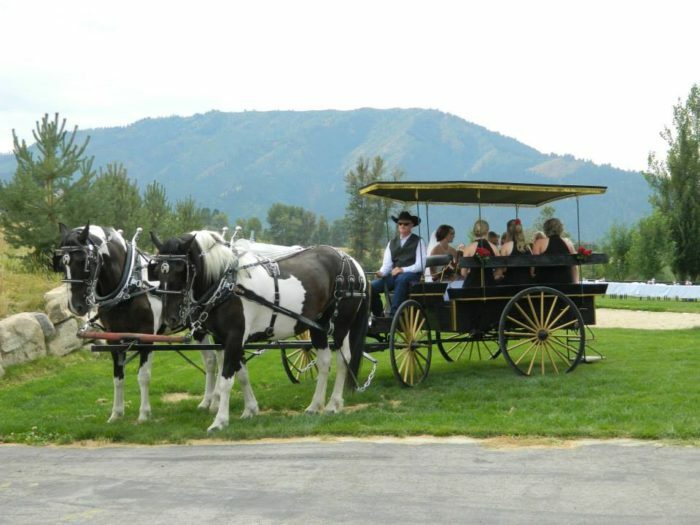 The mid-day wagon ride is perfect for birthday parties, school trips, family gatherings, or any other social event. 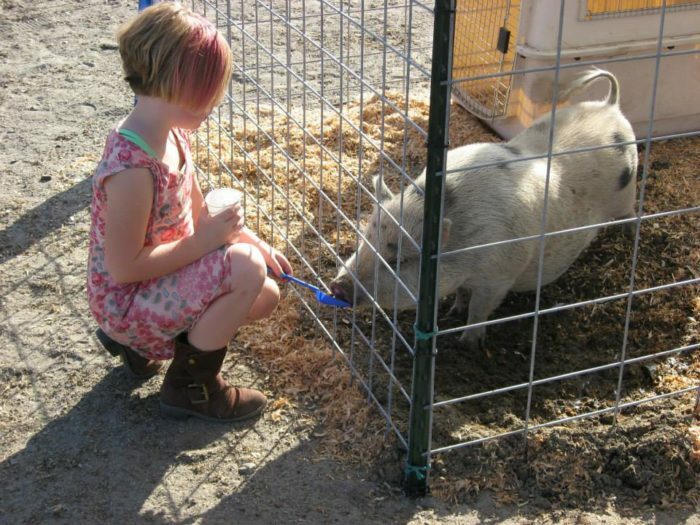 After the wagon ride you will enjoy a campfire lunch and partake in a plethora of old-fashioned games and activities. This is a great way to unplug and enjoy the simple things in life. 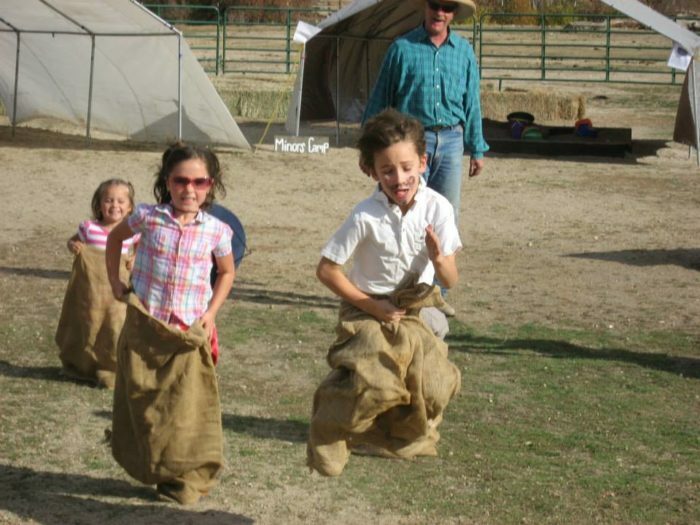 Games include sack races, musical saddles (musical chairs with a "Western twist"), dummy roping, redneck horseshoes, and so much more. Kids will be downright enthralled by the fun that is awaiting them and even the adults will want to join in. The mid-day wagon ride costs $15 for kids 12 and under and $30 for adults. You're bound to create some priceless family memories during this magical Western-themed day. 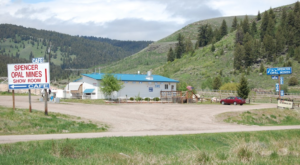 The Dutch Oven Dinner Wagon Ride is perfect for those who just want to relax and enjoy the delightful scenery. 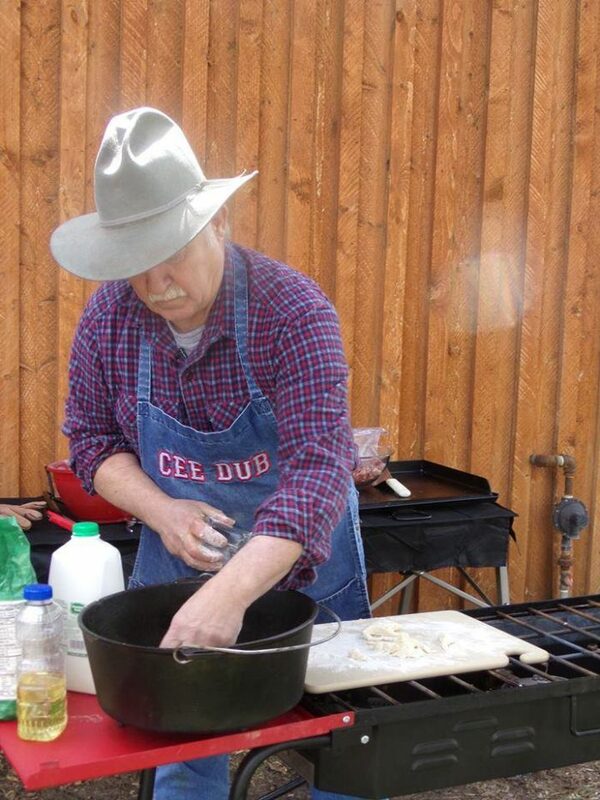 After the wagon ride you will be treated to a delicious Dutch oven meal, complete with live music. 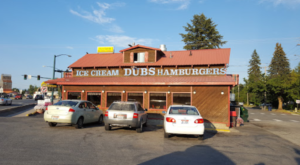 Indulge in a hearty Western-style meal, unwind, and take in the scenery. Cost for the Dutch Oven Dinner Ride is $45 for kids 12 and under and $60 for adults. 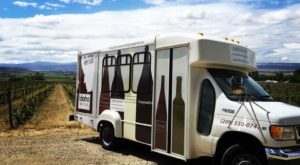 To book your ride, visit their website here. This wagon ride looks like so much fun! Is this kind of thing up your alley? 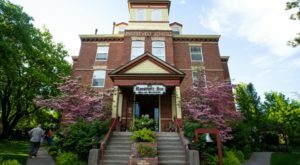 For more timeless destinations, check out our list of 8 Historic Places Where You Can Experience Old Idaho.